The Alberta government is clamping down on payday loan companies and their so-called 'predatory' practices. New legislation means Alberta will go from having among the highest interest rates in the country, to the lowest. The Alberta government is clamping down on payday loan companies and their so-called 'predatory' practices. New legislation means Alberta will go from having among the highest interest rates in the country, to the lowest. Right now, payday loan companies in the province can charge $23 for every $100 loan. The proposed Act to End Predatory Lending will reduce that charge to $15 and customers will have at least 42 days to pay back the money before the interest starts accumulating. Service Alberta Minister Stephanie McLean says the act will help lower income Albertans the most. 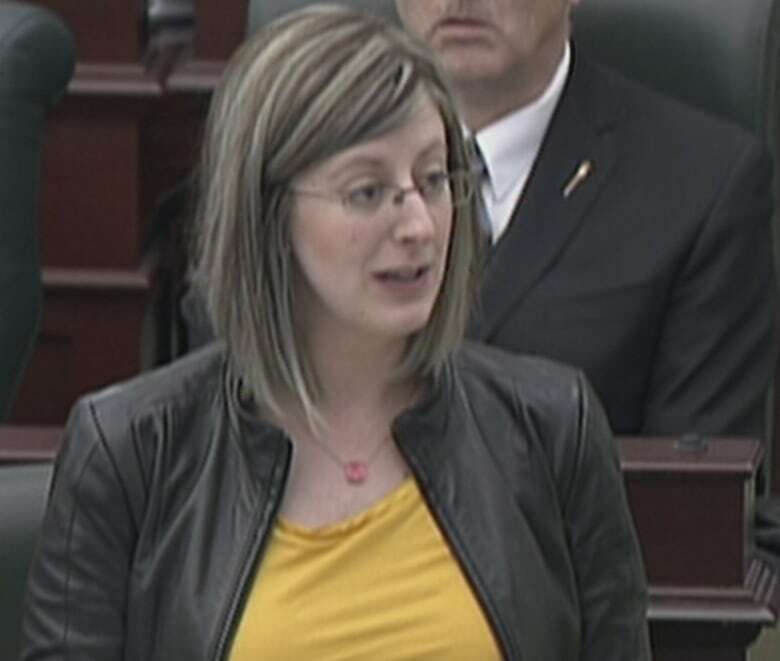 "Currently lenders are able to charge very high interest rates to Albertans who are the least able to afford it," McLean said in the legislature Thursday. "This bill will reduce the high cost of borrowing for payday loans and help ensure that alternative financial assistance and short term credit options are available to all Albertans." Experts say payday loan customers are often the working poor. The annual percentage rate on some of these loans can work out to 600 per cent. Officials say the bill could bring that rate down to a range of 88 to 130 per cent. 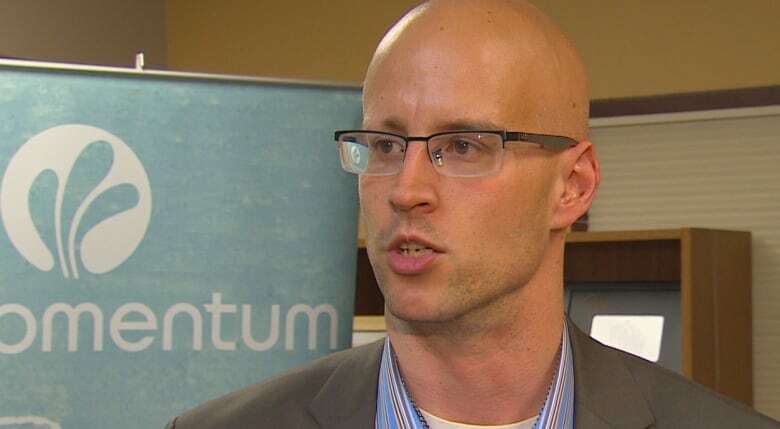 Jeff Loomis of Momentum, a group that works with low income Calgarians, says another proposed change that allows borrowers repay loans in installments will make a big difference. "One of the big challenges with payday lending is someone would have to pay back the entire amount in two weeks, so for someone borrowing that money and having to pay that entire amount back, it's very difficult … if you're on a limited income," Loomis said. "By moving to installment payments it makes it so people have more of a chance to get out of a debt trap." 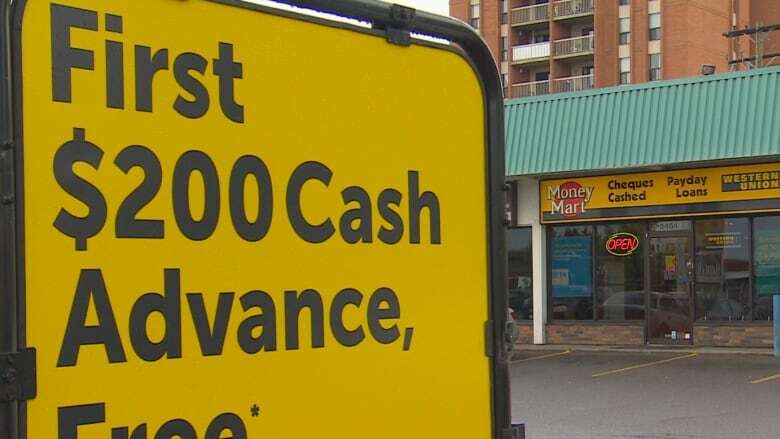 Bill Baker of Cash Money, a U.S.-based payday lending company with 28 Alberta locations, tells CBC News the company is disappointed with the legislation, saying it goes too far. '"The biggest thing that's concerning is that this is going to limit the availability of short term credit for folks in Alberta," Baker said. He said it effectively reduces revenue by about 34 per cent and his company may have to close some locations. Lisa Holmes is president of the Alberta Urban Municipalities Association. She applauds the changes which would require companies to disclose all costs up front and explain financial options available to borrowers. "The economy in Alberta is not the greatest right now," Holmes said. "We're seeing more people that are laid off. More people will be accessing these types of loans and so this is an important way to be able to protect them in a proactive sense." The lower rates could come into effect as early as the summer.